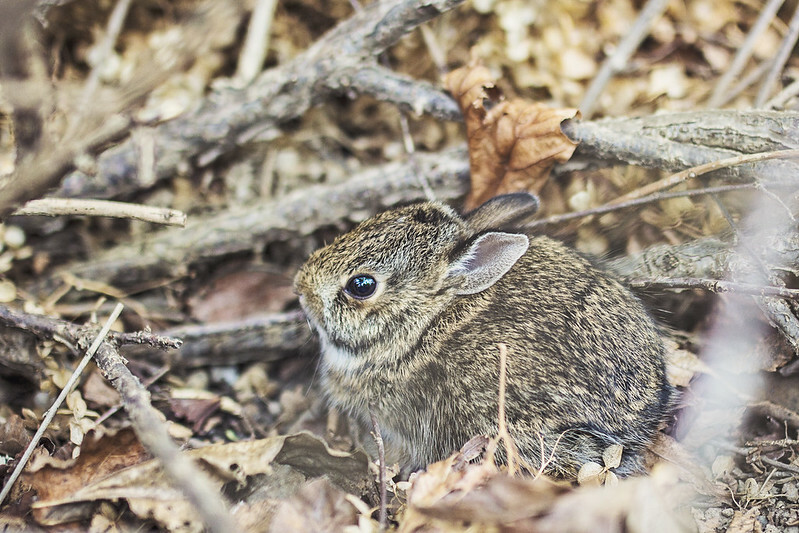 I found this adorable baby bunny in my yard and had to snap a photo! All the little ones are coming out as the weather is getting warmer. Previous Post Want Some Sapporo?